Services — Sky High Tree Services Inc.
Take a look at all of the services we currently provide below. If you have any more questions about what we have to offer, please do not hesitate to contact us. 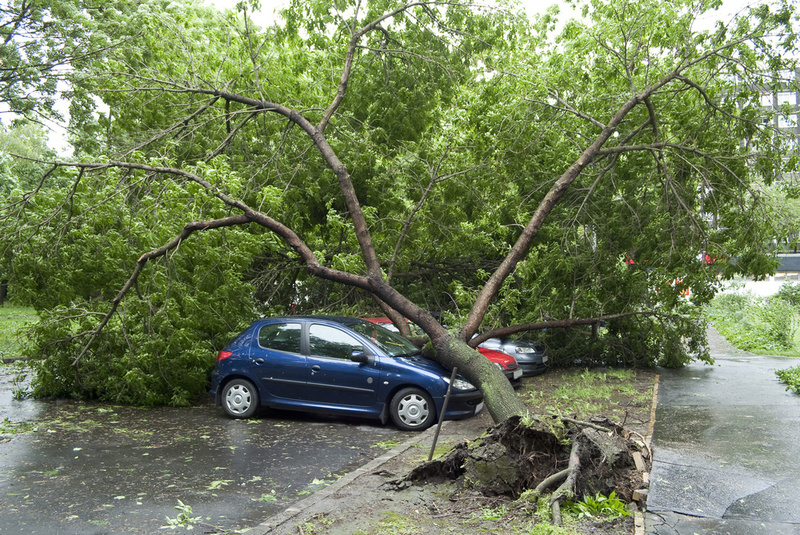 We take care of ANY size tree, taking extreme caution, applying & practising safety at ALL times. We use tree climbers & also a Forestry Boom Truck. We do all sorts of different shapes and size hedges from light trimming to large height reductions, also removing hedges. Grinding process where the machine actually grinds down the stump, we go down 12" below grade. tree climbers and also forestry boom bucket truck to perform the proper pruning techniques. 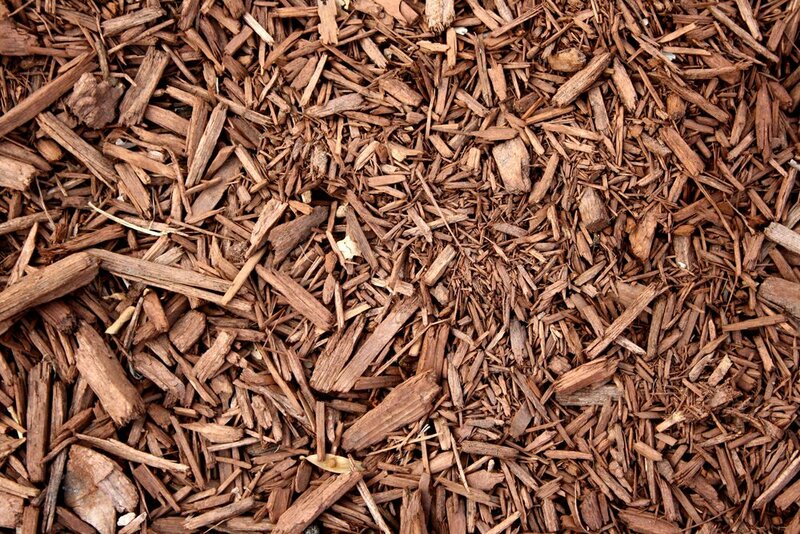 We have a variety of Mulch available for free, contact for details! Yes all quotes are free! Do I need to be there for the Quote? You do not need to be home for the quote. We will call you from your property to discuss it. If you would prefer to be home, just let us know. How quickly can I get the work done? As far as timing to get the work done of course depends on size of service required and how busy we are, although we can sometimes arrange your work to coordinate another service you might be having done e.g. building a garage, driveway etc. Yes we have Liability Insurance. Are you covered under WCB? Yes we are covered under WCB.